2012 was a roller coaster year for TAPROOT. From constant touring and the release of their new album, The Episodes (4/10/12) to frontman Stephen Richards’ confronting his ongoing battle with seizures, the band is back and ready to rock in 2013. 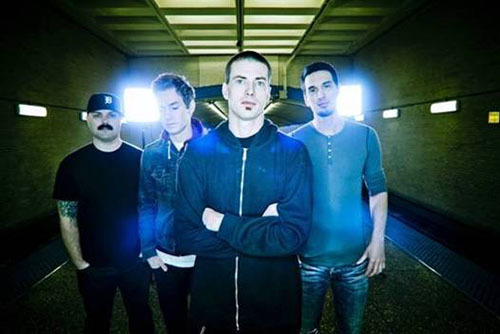 TAPROOT announced they will begin their first full US tour of the year with support from BOY HITS CAR. Starting March 29th in Jackson, Michigan, they will blaze through over thirty-six cities mixing their blue-collar work ethic with catchy choruses and magnetic riffs. See the full listing of tour dates here. Watch TAPROOT’s music video for “The Everlasting” which is a continuing story from their previous video “No Surrender”. Stay tuned for new updates here.